OH. YEAH. BABY. 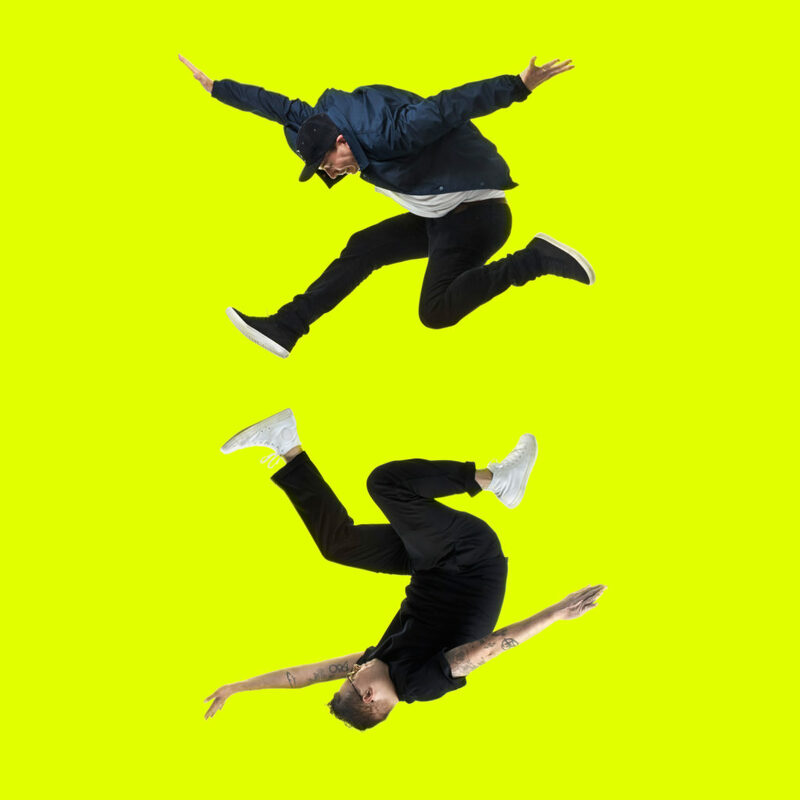 It brings me outrageous joy to announce the self-titled debut album from CLOQUET, the dynamic duo of Doomtree producer Paper Tiger and vocalist J. Gundersen, will be released on October 26th via Doomtree Records. That is the incredible album cover below. 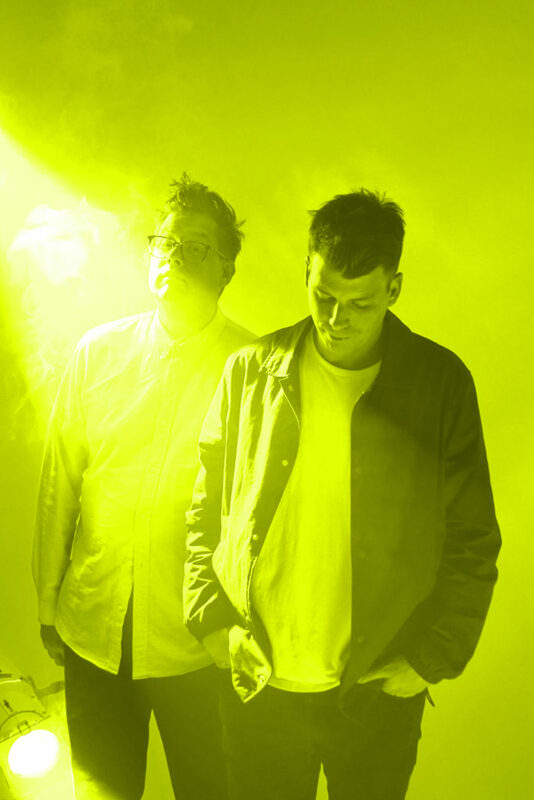 Papes and James announced the project last month with surprise single “Hollows,” and to celebrate this big album announce they’ve let go of another heat rock. Check out lead single “Chances” below and please help us spread the word. This song is sooooo gooooooood. If you missed “Hollows” last month, here it is one more time for your listening enjoyment. 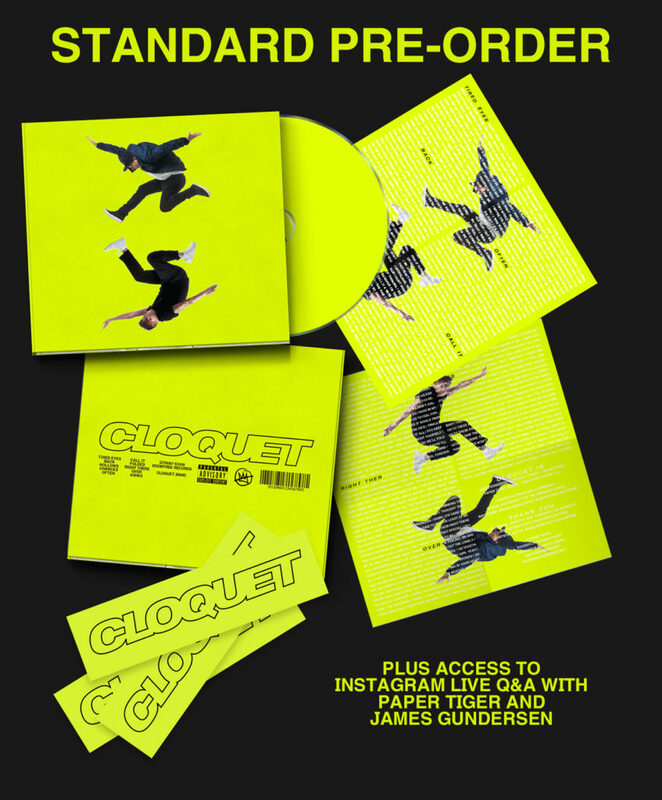 Of course you know it wouldn’t be a Doomtree release without a slamming pre-order element, and we’ve got both Standard and Deluxe Cloquet packages for your consideration. 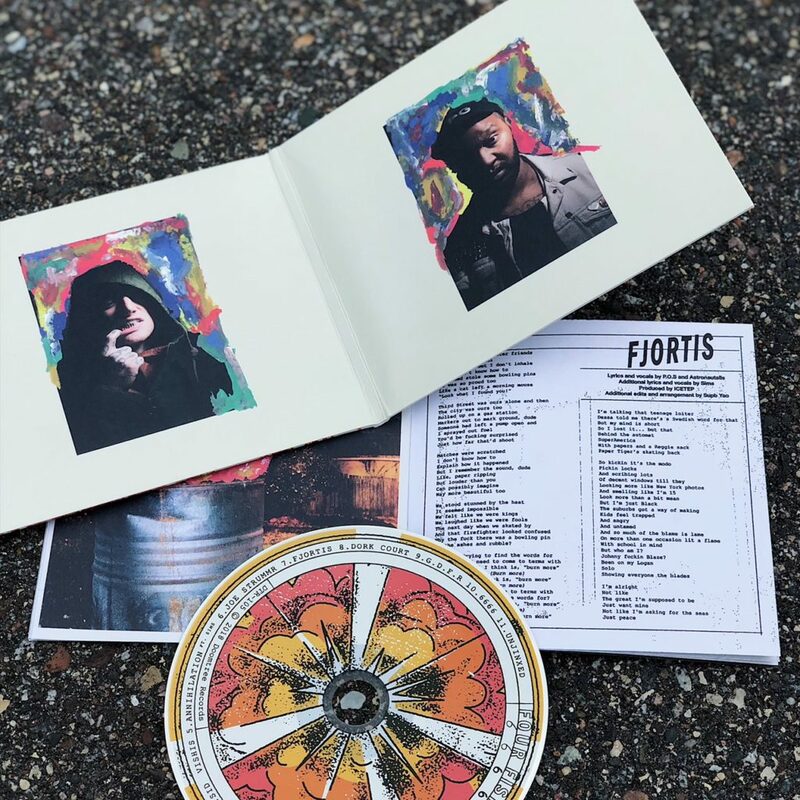 The Standard CD Pre-Order includes digipak packaging with a big fold-out poster, immediate digital download of “Chances” and “Hollows,” a bright yellow Cloquet sticker, and access to a special Instagram Live Q&A chat with Paper Tiger and J. Gundersen around release date. Check out the sweet deetz below and grab yours right HERE. And for those completists out there who like to kick things up a notch, we’ve got the Deluxe CD Pre-Order. 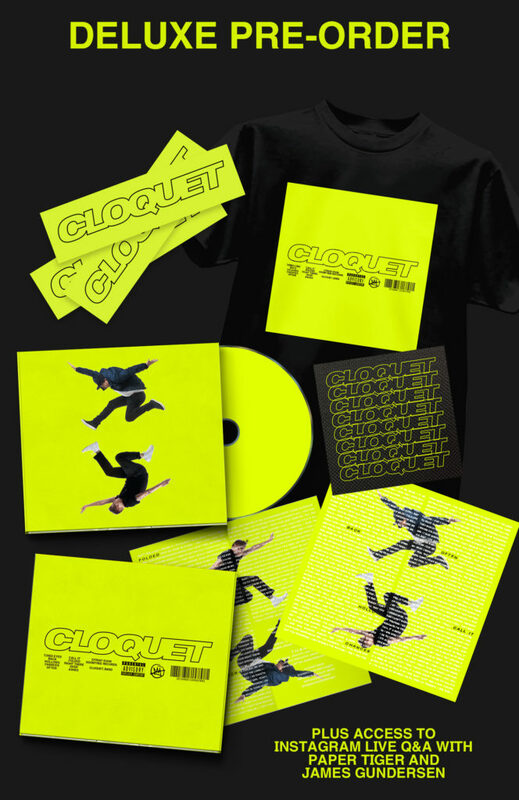 This comes with all the goodness of the Standard edition, but includes a special limited-edition Cloquet t-shirt (made to order and only available with this pre-order) and a sweet black Cloquet patch. All for about the same price as feeding a family of four at Arby’s, which just so happens to be Paper Tiger’s all time favorite restaurant. Check out the details below and grab your Deluxe Pre-Order right HERE. So tight! Please check out the music and help us pass the word far and wide about this exciting new project. We got another one! And speaking of Paper Tiger (SEGUE! 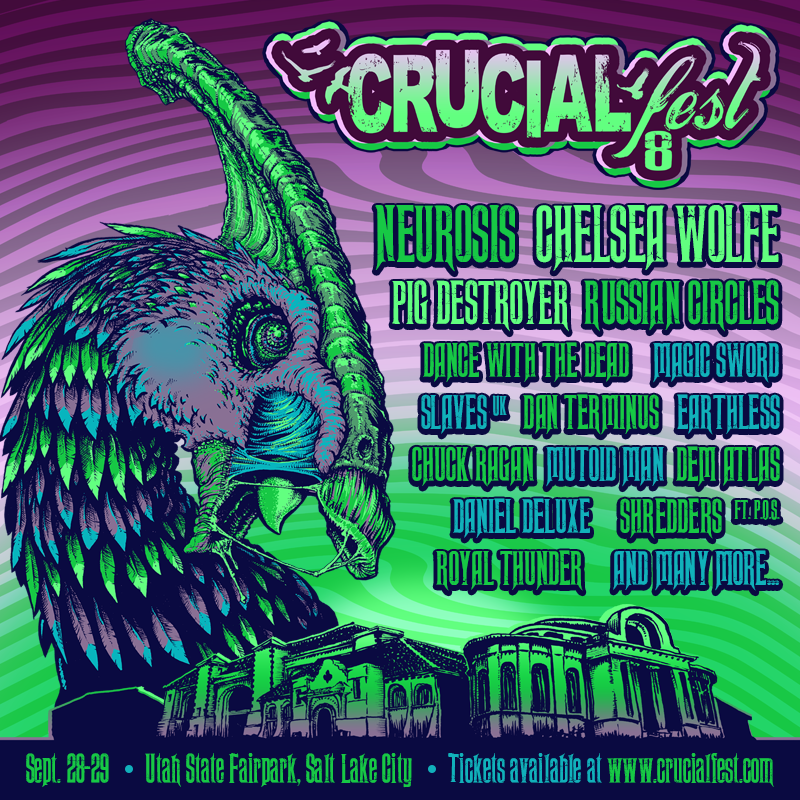 ), you can catch him in Salt Lake City this Saturday for a very special Shredders performance at the eighth-annual CrucialFest. This is the only Shredders show we have on the books currently, so you def don’t want to miss it. The good folks at CrucialFest have even given us an artist discount code in case you were on the fence about coming. Click HERE for tickets and use promo code “shredders” to get 15% off your purchase. See you down there! 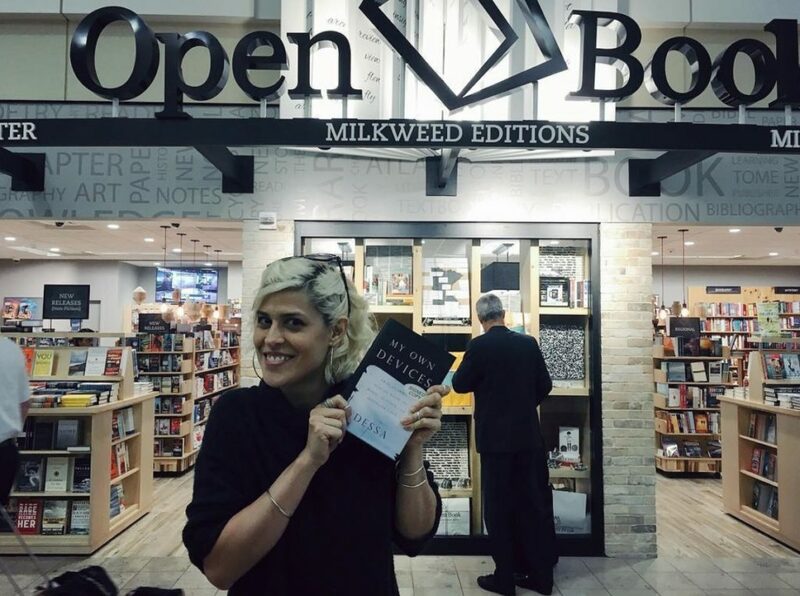 It’s now been one week since the release of Dessa’s debut hardcover memoir My Own Devices and she has been on a tear across the country preaching the gospel. Here she is creepily signing and posing with copies of the book at the airport. 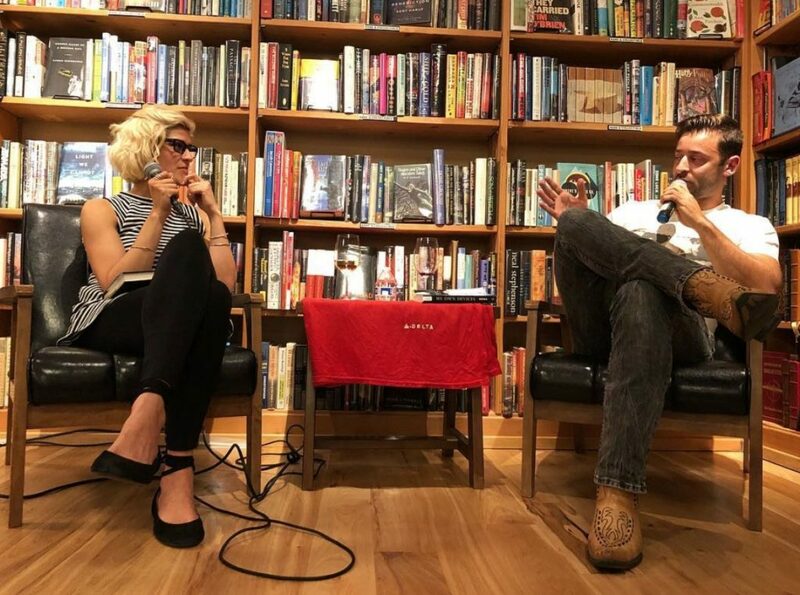 Pic from a Q&A with her actual brother Maxie in Seattle. 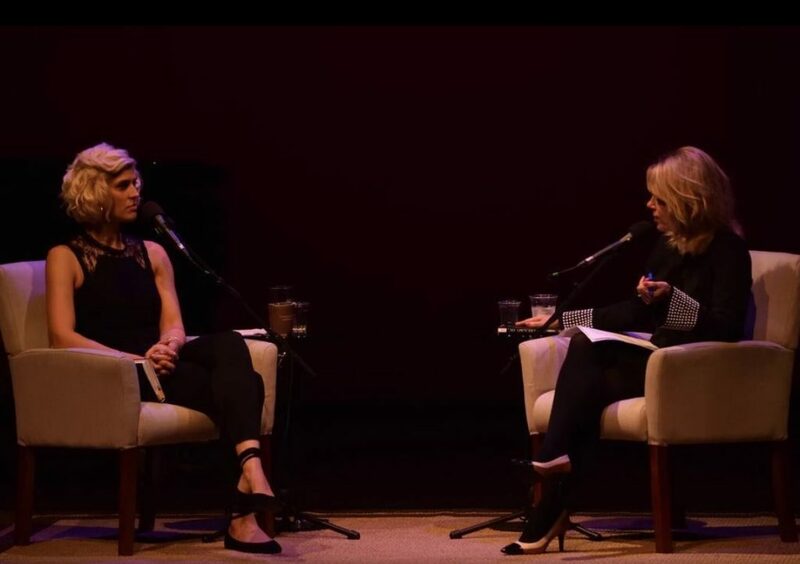 Pic from her Q&A welterweight matchup with MPR’s Kerri Miller for the season opener of Talking Volumes in St. Paul. This one was INTENSE. And a pic from Dessa’s Q&A with the Legend God SOLEDAD O’BRIEN!!! Now you know it wouldn’t be a Dessa tour without her trying to cram every single green room hospitality item into her bag between shows. 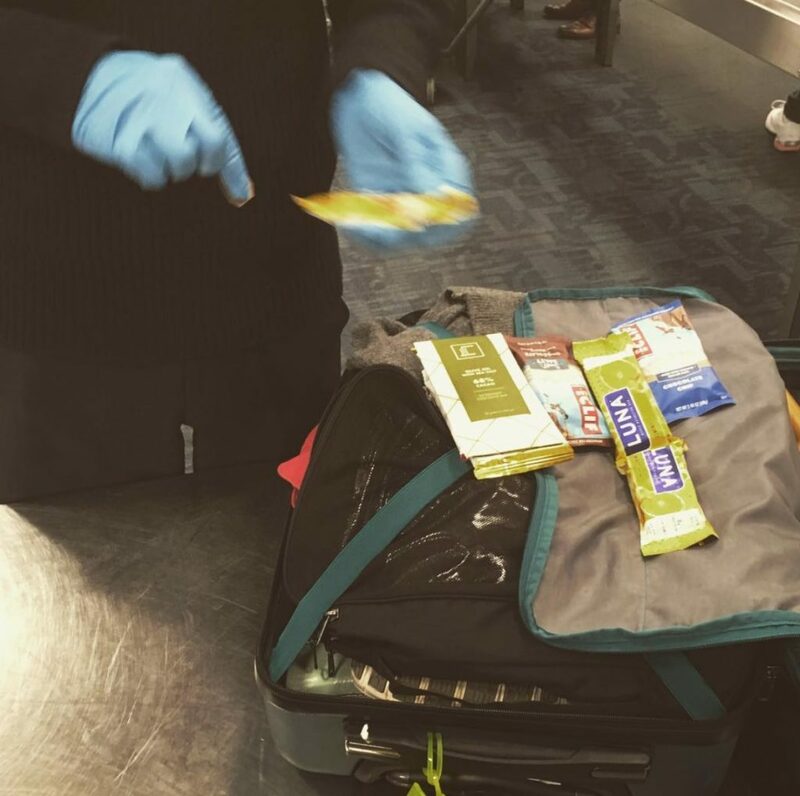 Here she is at the San Francisco airport having each one of her granola bars inspected for cocaine and bomb juice. Some really cool Dessa features have popped up in the last week around the hype of the book. First up is this in-depth video segment on the neuroscience behind My Own Devices by NPR’s Skunk Bear. Check it out below. 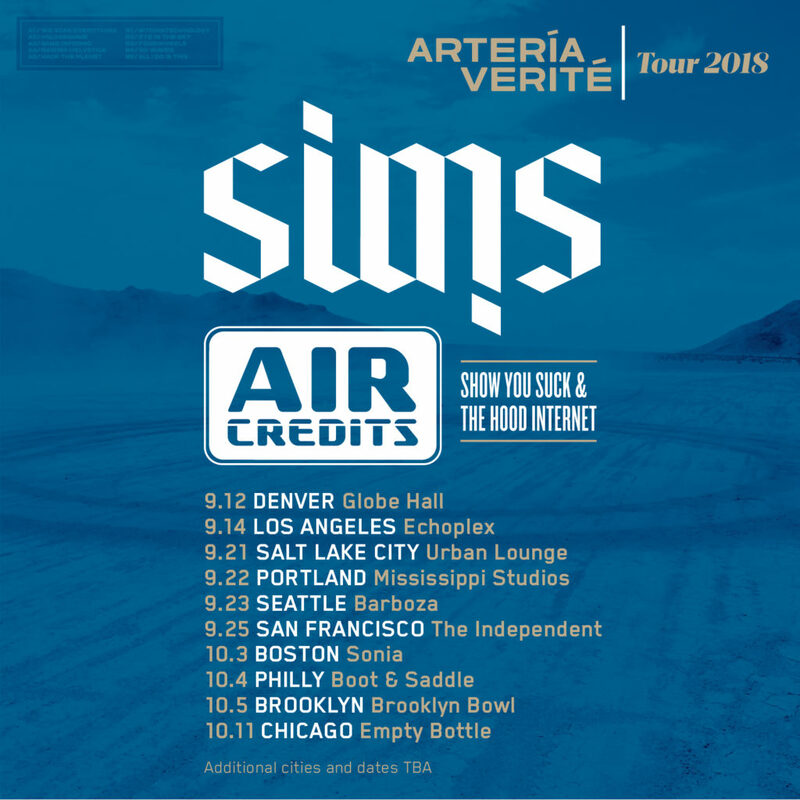 Oh, speaking of San Francisco (SEGUE II), Sims and Air Credits just happen to be in town TONIGHT (9/25) for a big show at The Independent to cap off their West Coast travels. Here’s a few tour shots from the past week on the road. 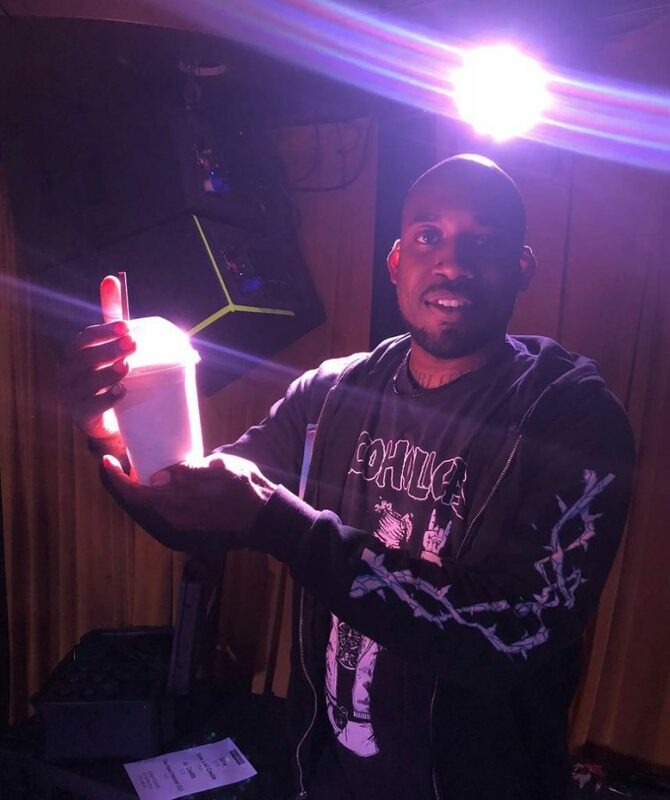 ShowYouSuck finally got a milkshake fulfilled on his hospitality rider. BIG THINGS. 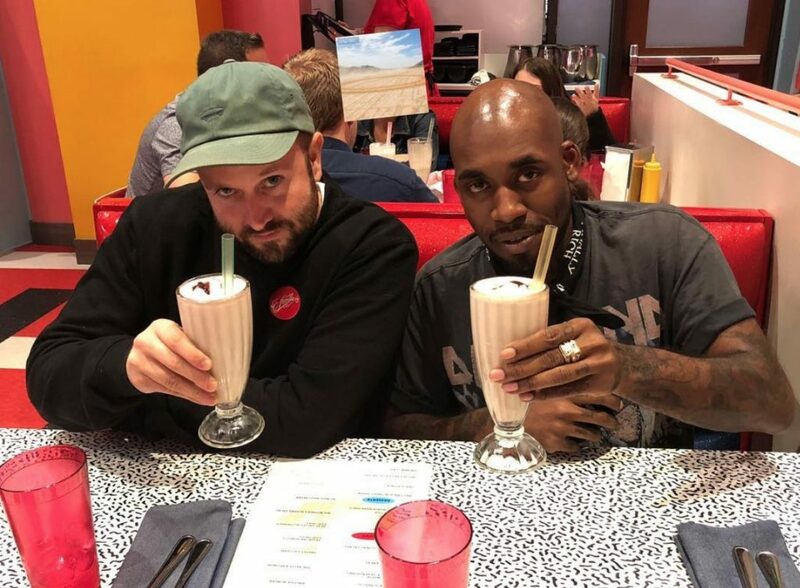 More milkshakes. These guys really live this. Steve, Show, and Sims tearing it down. Their set at the Forest was next level, you gotta check out these shows. Next week begins the East Coast portion of the Artería Verité Tour. Check out the deetz below for info on the Boston, Philly, Brooklyn, and Chicago dates and grab your tickets right HERE. 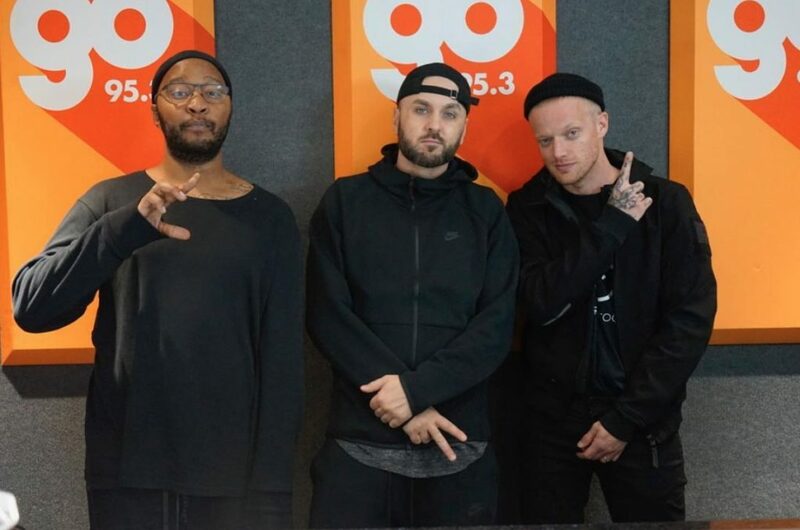 In Four Fists news, P.O.S and Astronautalis stopped by Minnesota’s own Go 95 studios last week to speak with Mr. Peter Parker about what they’ve been up to and what people can expect from this debut 6666 album. Check out the flick and the interview below. 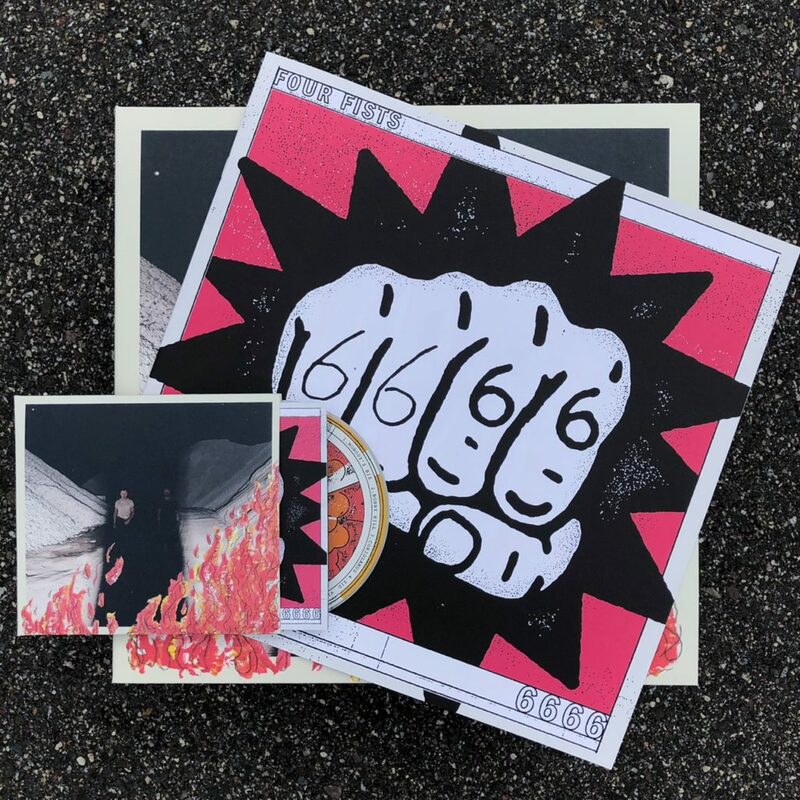 We just got the 6666 CDs and LPs back from Copycats and they look BEAUTIFUL. Don’t just take my word for it though, check these bad boys out for yourself. 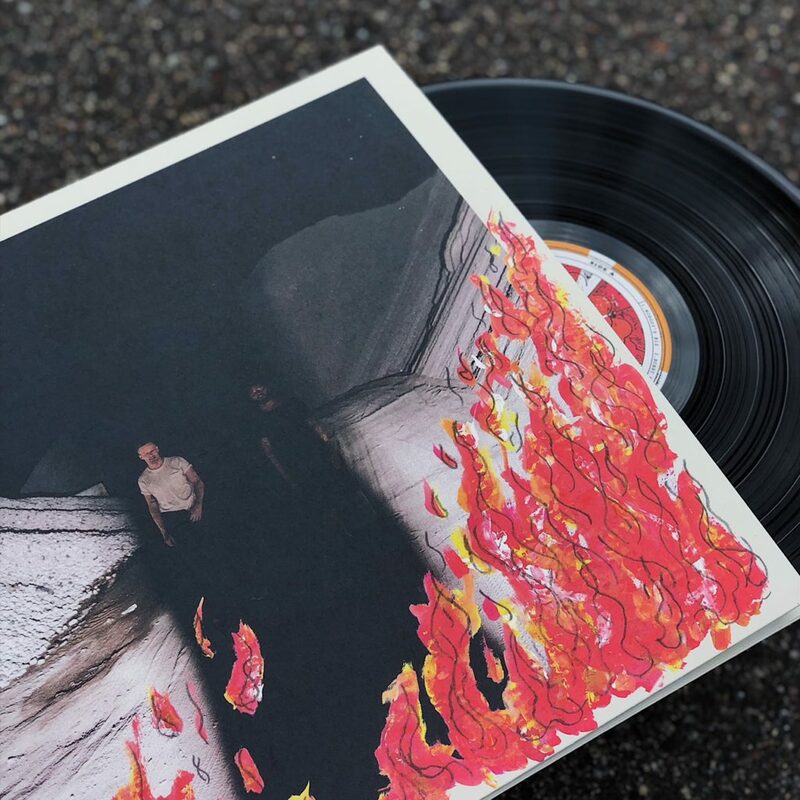 There’s still a few of the Collector’s Edition pre-orders available at the Doomtree Webstore. 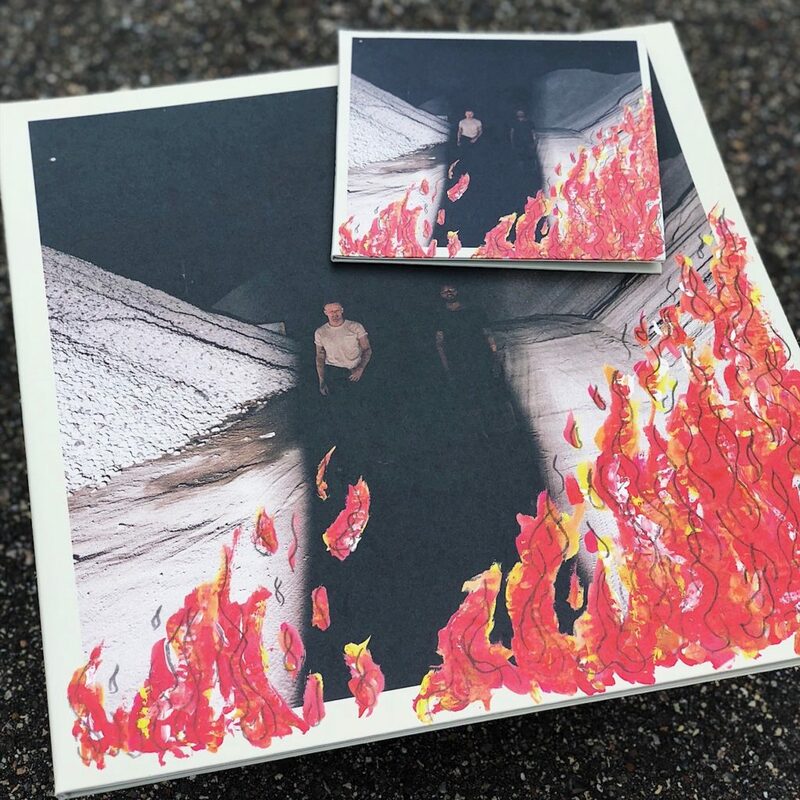 Chek out all the insane extras you get in this one and go grab your Standard, Deluxe, or Collector’s bundle from the Webstore right HERE. Alright! 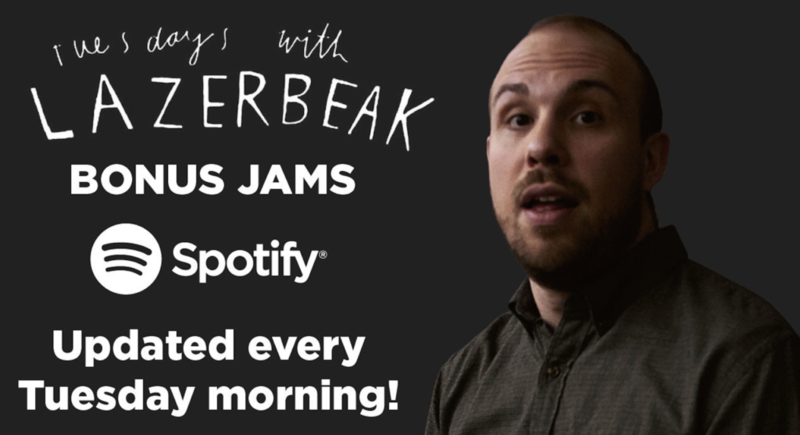 That does it for the extra crazy Doomtree-related news this week, which means it’s time for another round of Tuesdays With Lazerbeak Bonus Jams!!! First up is the new album from France’s Christine and the Queens. This album is growing on me like crazy and has a super awesome HAIM vibe that you know I love. Check out standout “5 Dollars” below. 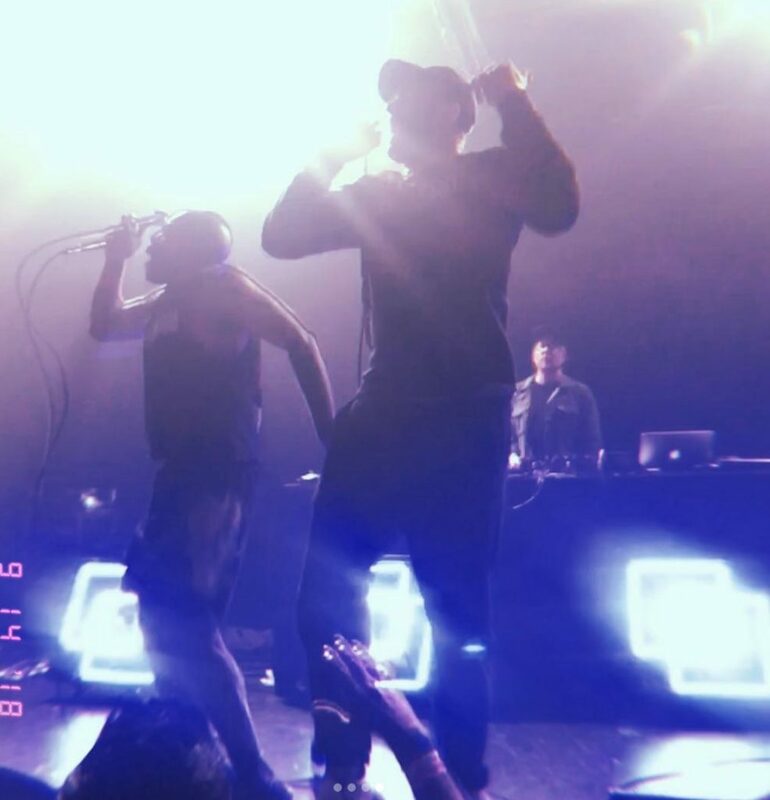 Amber Mark just dropped a throwback BANGER a few weeks back and grabbed DRAM for an excellent throwback verse. This has me transported way back to the mid-90s and I love every second of it. I am kicking myself for still not having watched Uncle Drew, but in the meantime the excellent new soundtrack will have to suffice. This thing is so good from front to back and features a ton of exclusive new tracks from a bunch of artists that I love, like this new NAO smash hit. And this collabo between French Montana and Remy Ma, which is easily the best French Montana song I’ve ever heard. This soundtrack also put me up on newcomer Tone Stith, whose New Jack Swing anthem steals the entire show. His debut album Can We Talk is great too. Next up is a new one from BIA, who I’m just getting familiar with. This “HOLLYWOOD” track is amazing though and I can’t wait to sit with her new EP. Really great stuff. Me and the wifepiece celebrated our 10 year wedding anniversary last weekend and caught Crazy Rich Asians at the movie theater. HIGHLY RECOMMENDED. The new gold standard in romantic comedies for sure. Plus it features a breakout roll for actress and rapper Awkwafina, whose Pockiez song is excellent. My sister is adopted from South Korea and we grew up eating Pockies for dessert all the time. They really are the best. I’ve been taking some serious heat for my fandom of Bhad Bhabie but I just don’t care. She’s got HITS. The new album has certainly got its low points, but “Hi Bich” and this new “Geek’d” track are crushing. I’m all in. I’m gettting very pumped for the next project from Atlanta’s J.I.D, one of the most talented up and coming rappers in the game in my humble opinion. This “151 Rum” song is excellent. Hoping his signing to J. Cole’s Dreamville label will finally get him to that next level. 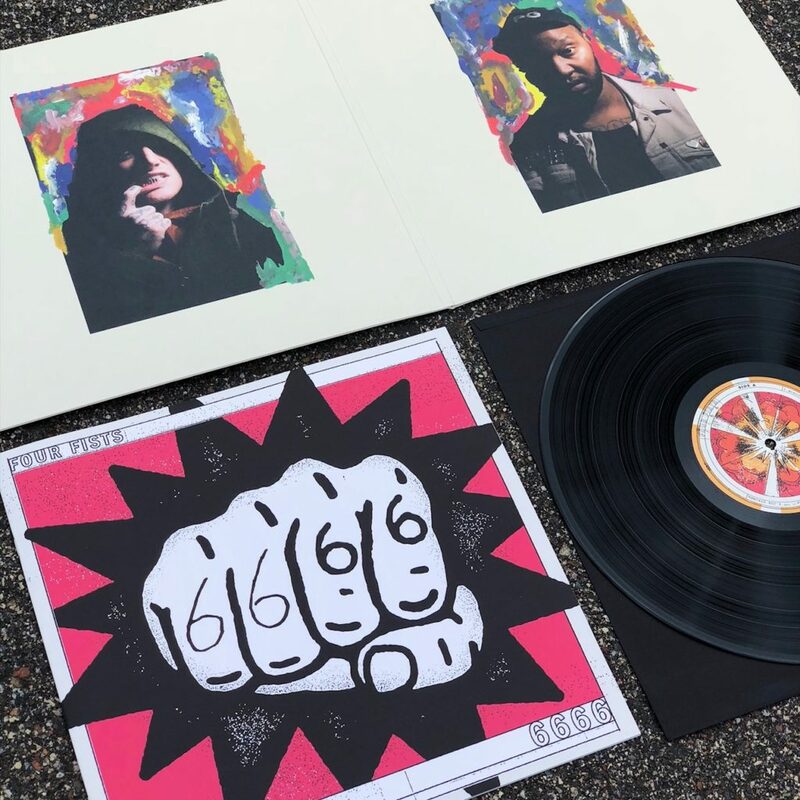 And lastly, here’s a new single from the ultimate homie Open Mike Eagle, who will be dropping his next record on his own label later this fall. You gotta check out “Relatable” below, it’s by far one of the best things I’ve heard Mike do, and that is certainly saying something. Enjoy! OK! That’s it for this post. I hope you all have a wonderful last week of September. Make sure to bump that new CLOQUET at max volumes and spread the word. Excited to see some of you in Salt Lake City for Saturday’s Shredders performance, otherwise back here next Tuesday for another round of TWL! SUPPORT THIS BLOG LYFE. 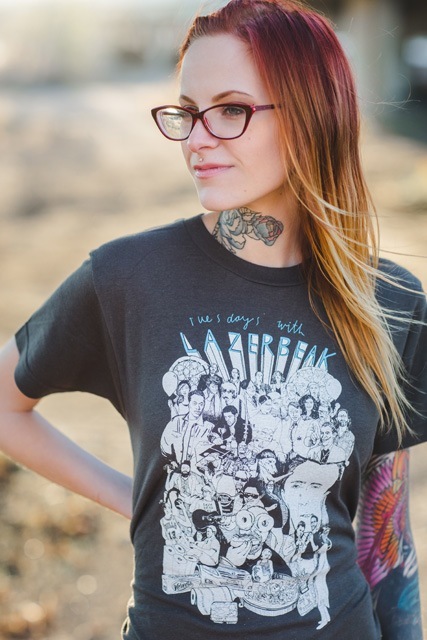 TUESDAYS WITH LAZERBEAK SHIRTS AND POSTERS AVAILABLE NOW!! !